Bank Square Books, Mystic, Connecticut, owned by one of this year’s National Book Award judges for fiction. 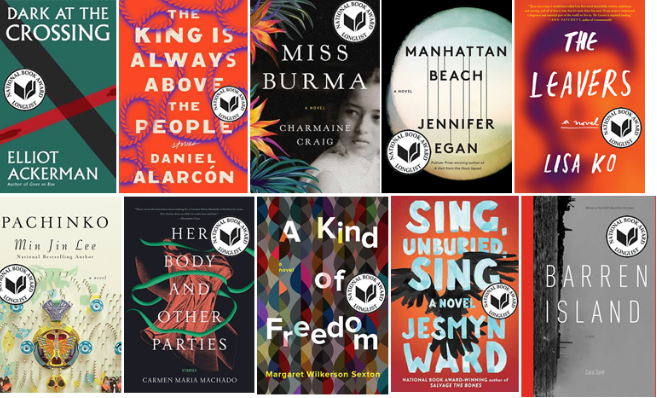 The National Book Foundation, presenter of the annual National Book Award announced the semi-finalists for 2017’s awards in fiction. 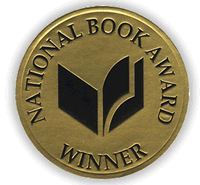 The finalists will be announced October 4 with the NBA Gala announcing the winners in fiction on November 15. National Book Foundation reported 394 books were submitted for consideration and culled to ten by the judges. Eligibility for the award was limited to novels/collections published between December 1, 2016 and November 30, 2017.
WHO INVITED THE MONSOON TO TOWN?